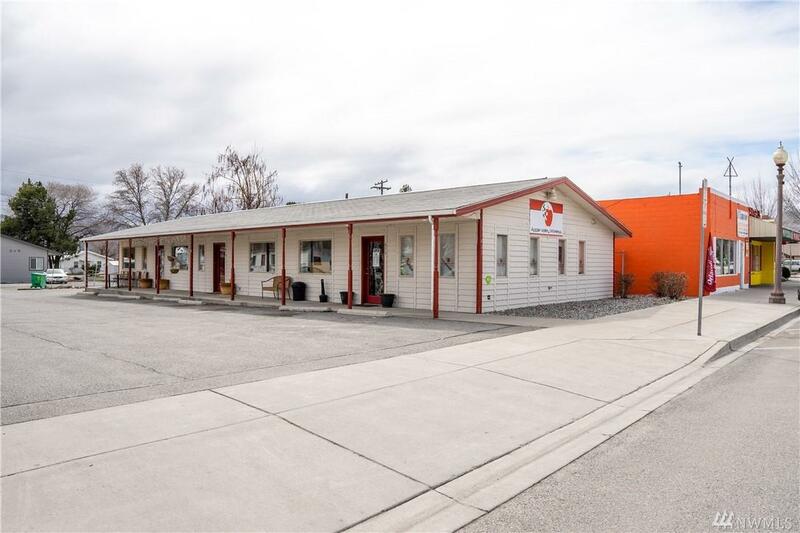 Rare Downtown Brewster Investment Opportunity! 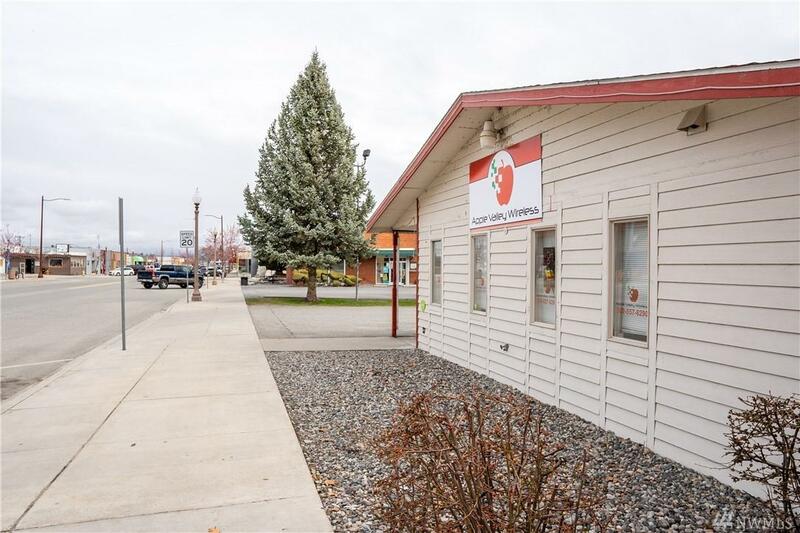 Let your money work for you with this well-maintained commercial property in downtown Brewster. 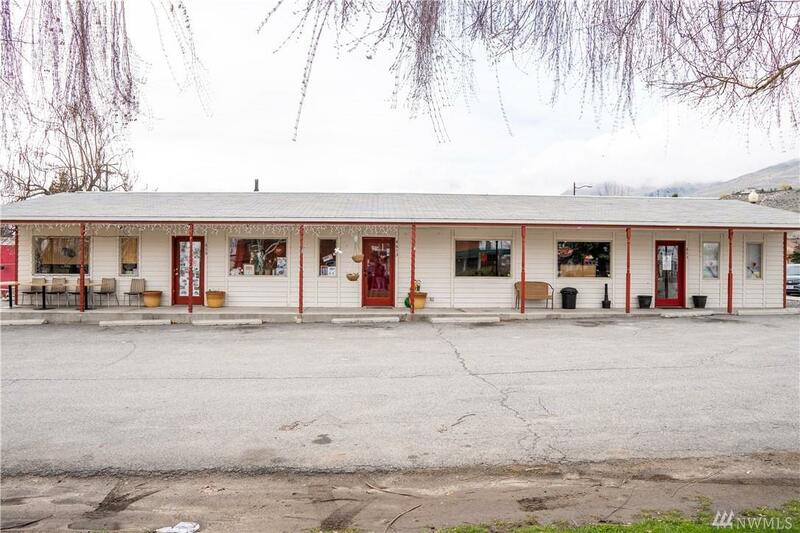 10,000sf lot and 2400sf building. Three units currently occupied by long-term tenants (3 years, 3 years and 6 years). Yearly leases expire on Dec 31, 2019. 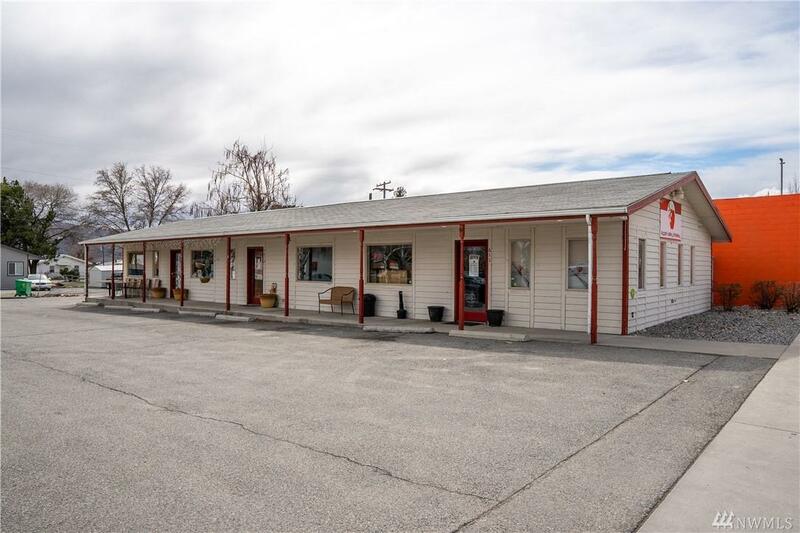 Each unit has restroom and ample parking. Possible opportunity to add an additional unit and further increase income. Rent rates available upon request. Tenants pay utilities. HVAC replaced last year.